On the eve of INTERMOT 2016, to be held in Cologne (Germany) from 5 to 9 October, Ducati will be previewing some of the latest developments for 2017 and has confirmed that the eagerly awaited SuperSport will be on show. The unveiling of this latest Ducati bike, scheduled to take place on the Ducati stand (Hall 8, Stand A42/50) at 6 pm on Tuesday 4 October, ends the special press-only day of this key international motorcycle exhibition. The new SuperSport is a bike for those eager to ride sports-style on everyday roads. Fun, versatile and accessible, with true Ducati sports styling and zest, the SuperSport promises exciting, fun riding sensations while ensuring everyday comfort and easy handling whatever the roads are like. An innovative leap that, even before its debut, has won widespread support and aroused considerable interest; at Cologne, the SuperSport is set to steal the limelight to say the least. 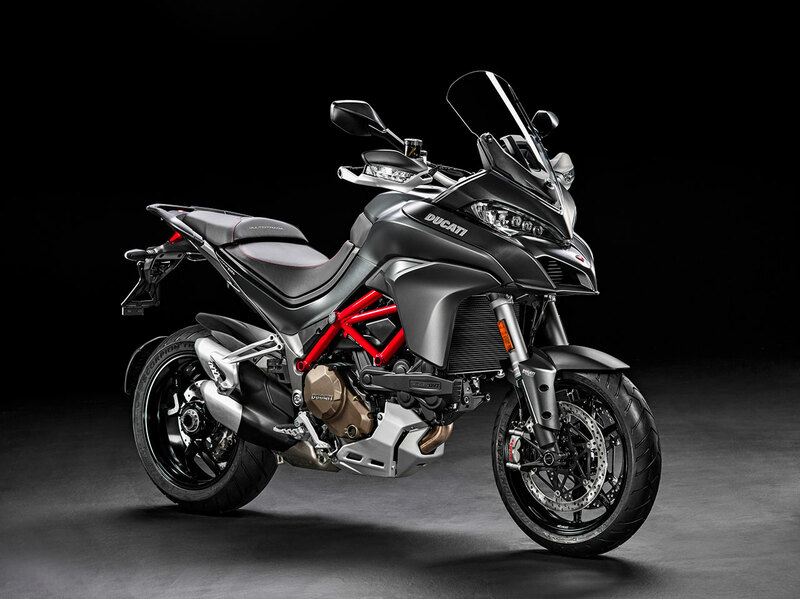 INTERMOT also provides a great opportunity to enjoy an international preview of other aspects of the Ducati 2017 range, such as the stylish "Volcano Grey" colour on the Multistrada 1200 S. More than just new colour schemes, there will be appealing, practical technical upgrades: for 2017 the Multistrada 1200 family features a new airbox in the intake zone and new engine calibration; these changes give the twin-cylinder Testastretta DVT even fuller, more satisfying mid-range power delivery (see the new video at www.ducati.com). At INTERMOT Ducati will also be presenting the new EURO 4 engines for the Monster 821 and Diavel. 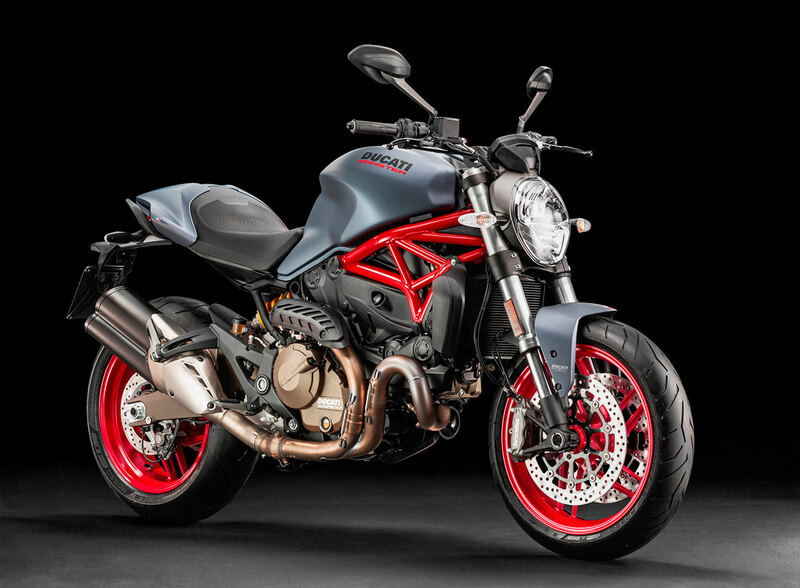 The Monster 821 range, moreover, now features the appealing yet assertive “Dust Grey” colour, an opaque grey of outstanding freshness and flair that perfectly matches the red frame and wheels. 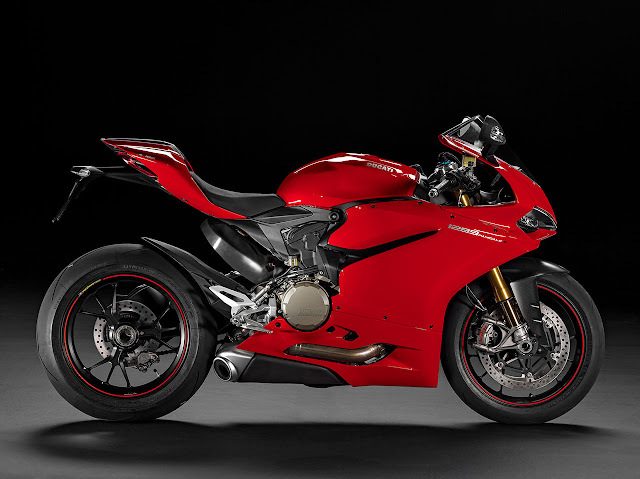 Major upgrades have also been made to the Ducati Superbike family, which, on the 1299 Panigale and 1299 Panigale S, sees the introduction of the latest EVO version of Ducati Traction Control (DTC) and Ducati Wheelie Control (DWC). These systems, first seen on the exclusive 1299 Panigale S Anniversario, maximise the performance and active safety of this Ducati Superbike. The new DTC and DWC EVO feature a new algorithm that makes their intervention faster and more precise.